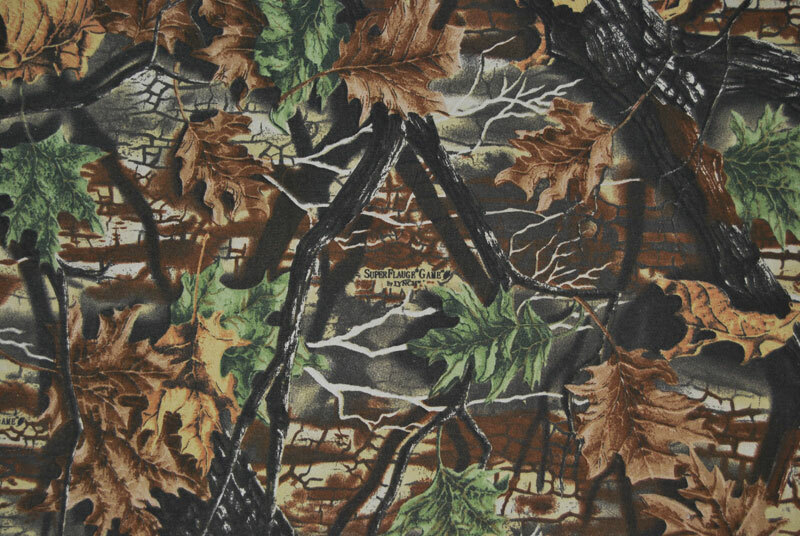 Camo more than just another camo pattern, it's part of nature itself. 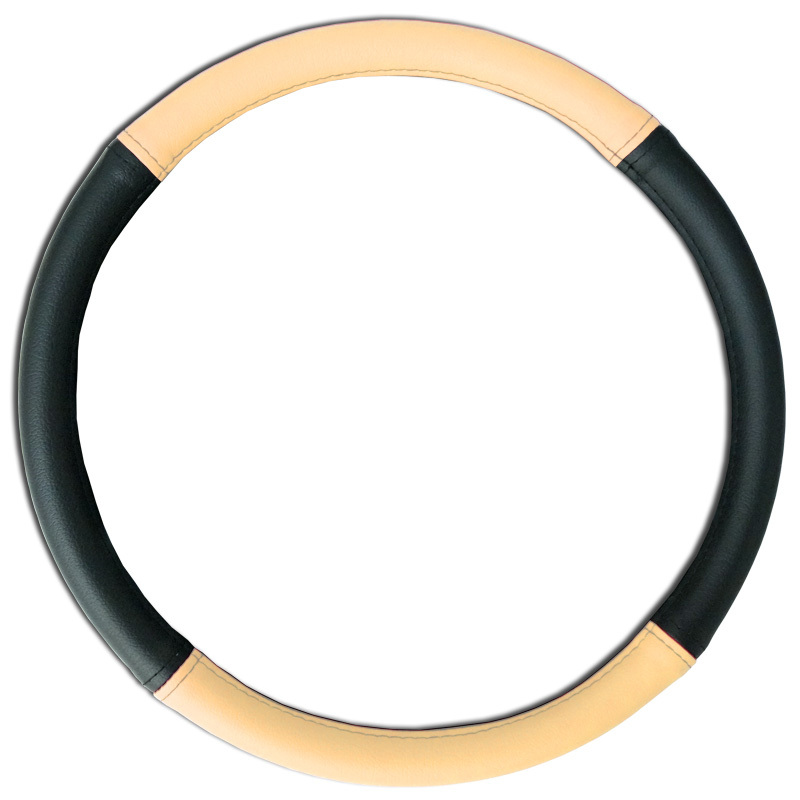 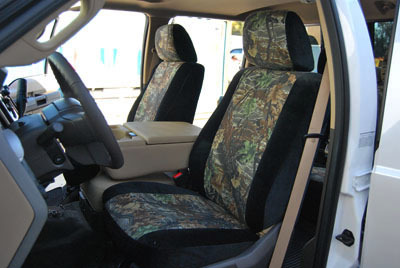 12 unique natural colors and 2 different bark patterns create a camouflage that is effective at both close and long range. 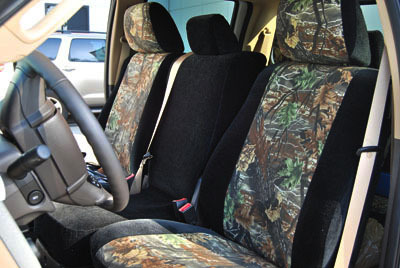 The rich brown and green leaves provide concealment at any location, anytime of the year. 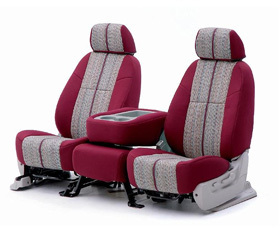 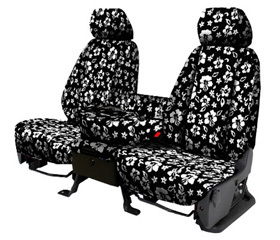 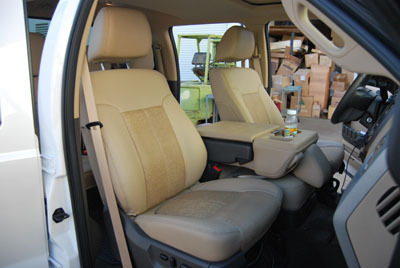 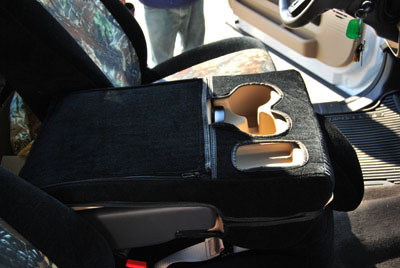 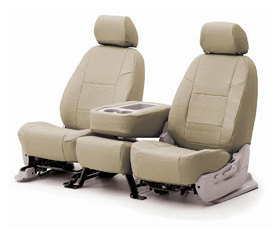 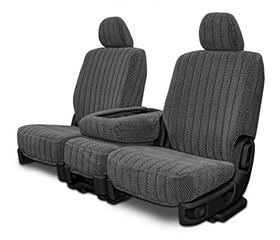 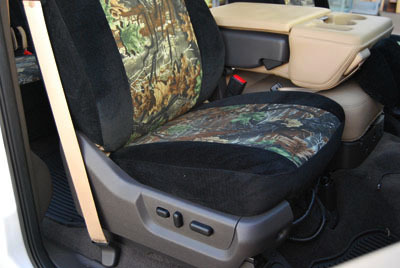 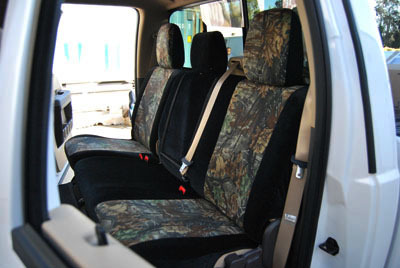 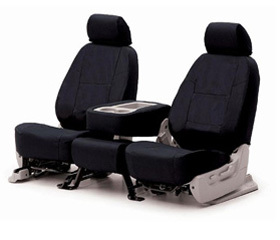 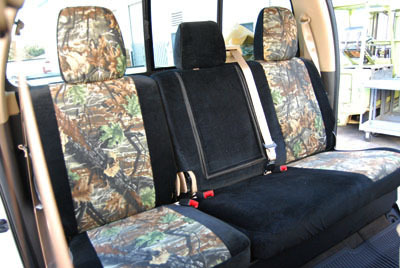 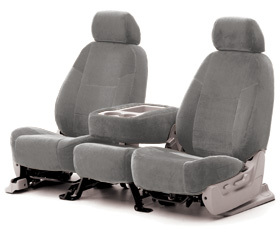 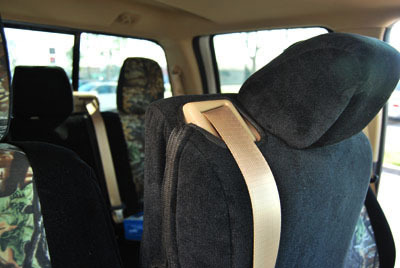 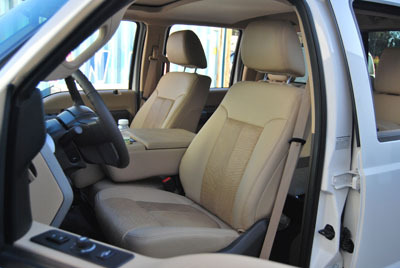 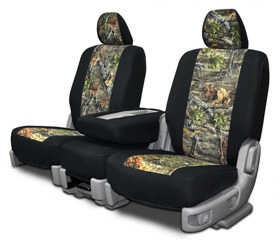 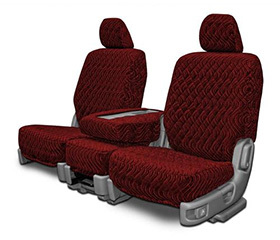 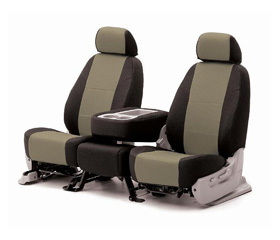 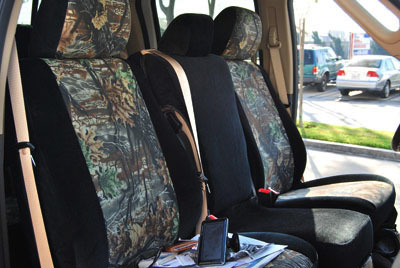 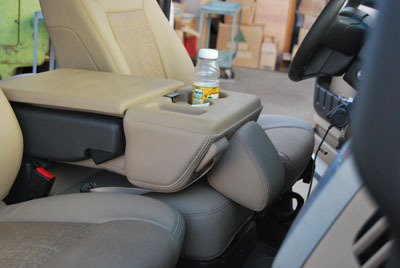 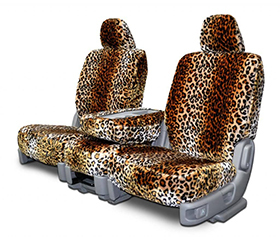 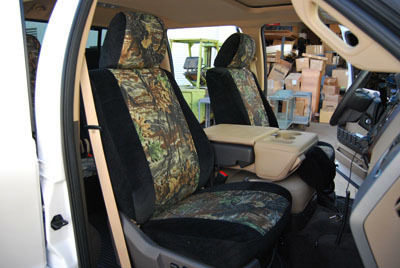 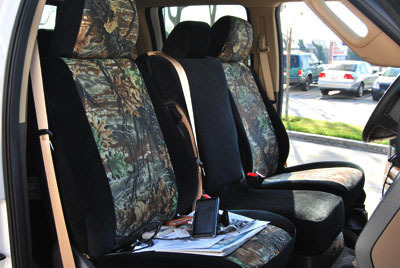 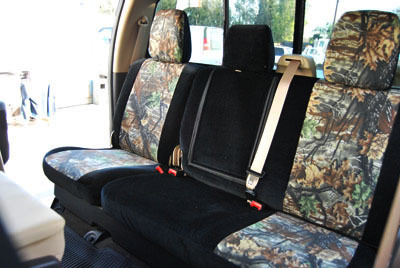 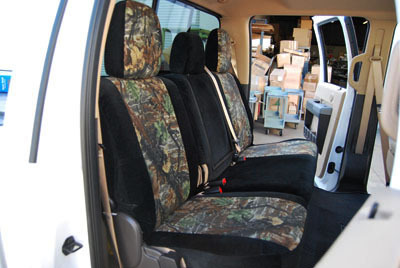 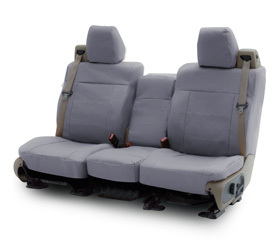 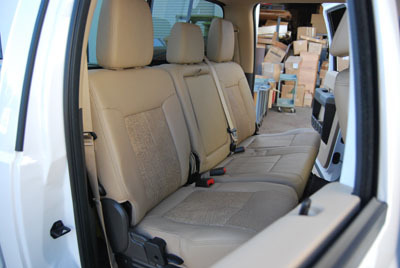 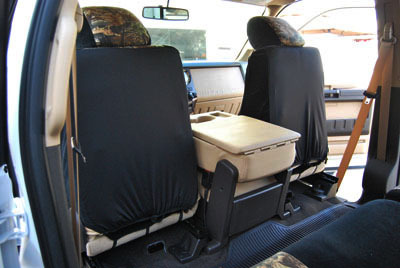 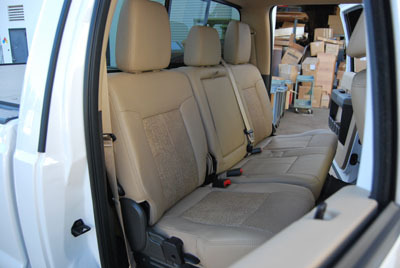 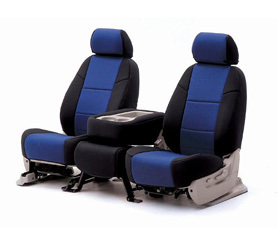 These seat covers pictures are not your car seat covers but sample pictures it looks like that.